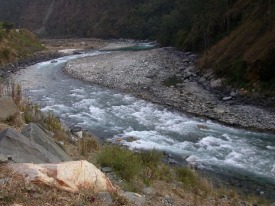 The river flows mostly downhill of direction, in complex meandering path involving many directions. It is the volume of water which passes through a given volume of unit of the water. 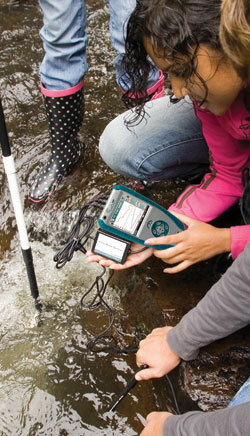 If the river’s flow rate is low, this means that the river is not healthy and vice versa.